There are many beginners and newly iOS 8 users reporting their problem as of how can I get rid of that annoying white circle in that black Square on iPhone? I think it has been turning on accidentally on iPhone and they haven’t known about it mean that black square called Assistive Touch. But why want to turn off Assistive touch on iPhone? Assistive touch is an Accessibility feature and working as onscreen movable circle square, using that you could perform so many activities, which you’ve to done from diff section of your iPhone settings. Let’s here look, the help of Assistive touch what can do user is? Through Assistive Touch almost action iOS user can be done on iPhone, iPad or iPod Touch without home button and Sleep/Wakeup button. Ever feeling iPhone touch screen Stuck? 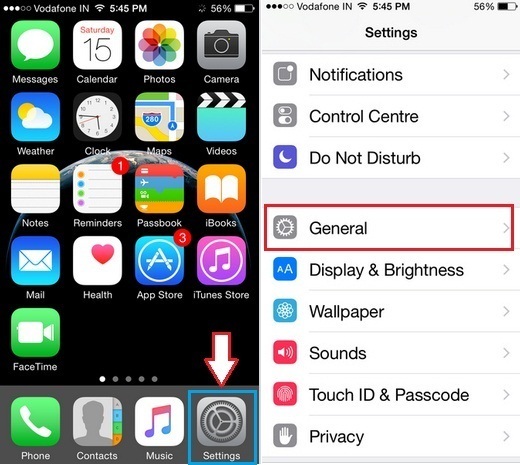 Flagship benefit is you could do almost activity without touching physical button of iPhone, iPad or iPod Touch Such as Home button, Sleep/Wake button, Volume button and mute button. Activate Siri, can open Control Center and Notification Center, can launch favorites gestures, Lock Screen, Mute/ Unmute, Volume Up/down, Rotation Screen, open Multitasking screen, can take Screenshot etc. But whatever at last as you wants I giving you a way for how to turn off the Assistive touch on iPhone X/8/8 Plus, iPhone 6, iPhone 6 Plus, iPhone 7, iPhone 7 Plus, iPhone SE/5S in Step by Step? Method 1: Tripple Click on the home button at once, for Disable or Enable. 1. Launch Settings app on iPhone. 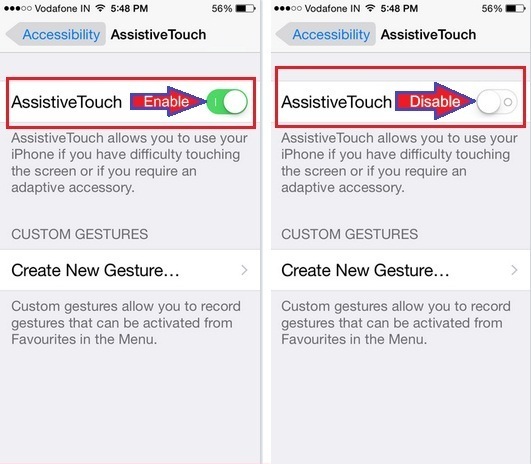 Now when you wanted to turn on Assistive Touch on your iPhone 6, 6 Plus, iPad Air, iPad Mini or iPod Touch. Just summon to Siri by pressing-holding home button and ask her ‘’turn on AssitiveTouch’’. 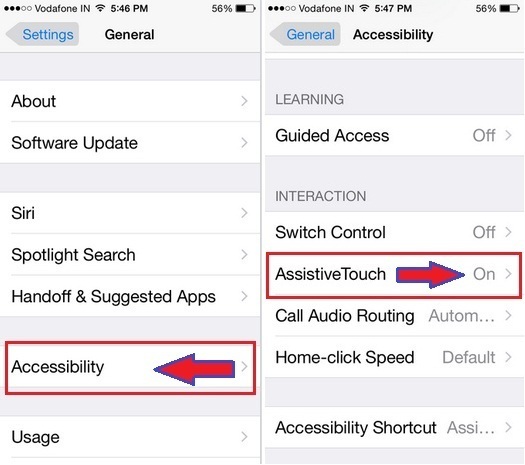 Don’t Miss- how to Customize touch screen Assistive touch on iPhone? Let now your turns and give your expression about on, how seems to turn off Assistive touch on iPhone tip? Please feel free to suggest us by your voice.